Lauren was born in Arkansas and moved to Kansas City when she was a year and a half old. She has five siblings, including newborn nine-week-old twin sisters. She lives in Olathe and attends Prairie Center Elementary. Lauren loves crafts. She is into Astronomy and loves to read. Lauren is a huge animal lover, especially dogs! She is also a huge Star Wars fan. Lauren is a strong-willed independent sweet kind girl. She is the perfect big sister always looking out for everyone and is their biggest cheerleader. Lauren was experiencing pain in her right knee in mid-October. 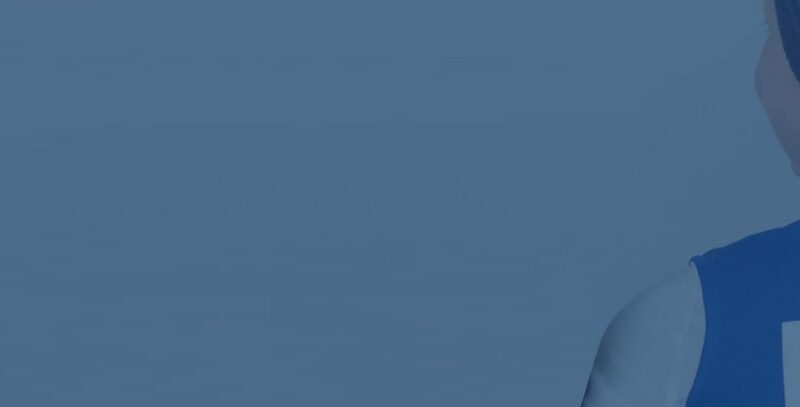 Several doctors had diagnosed her with having growing pains. Lauren tried multiple things recommended by doctors. As weeks and days went on, the swelling in her knee began to get worse, and the pain became more intense. Soon Lauren was unable to walk on that leg. Her family took her to Children’s Mercy to have her leg X-rayed. The X-ray showed a very large mass. The family was then referred to a sarcoma doctor for diagnosis. 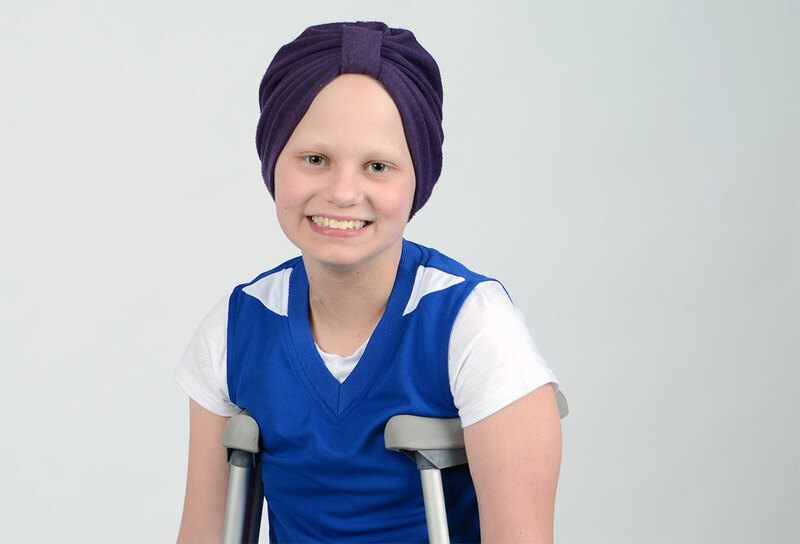 Shortly after biopsy it was confirmed that Lauren had osteosarcoma. 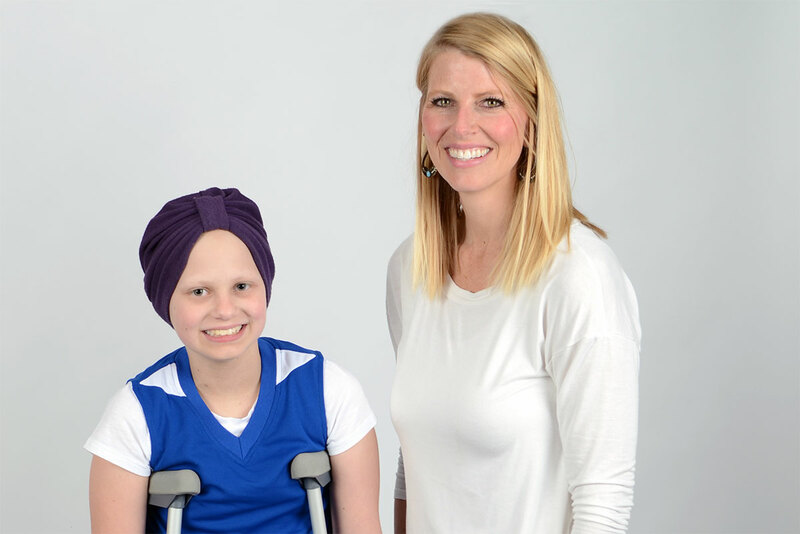 Lauren began treatment soon, enduring several rounds of chemo. She also had surgery February 15 to have half of her tibia taken out and have a prosthetic put in its place. Lauren has started back with chemo after surgery and will have many months to follow. With her diagnosis and type of cancer, her chemo regimen is very intense and long. 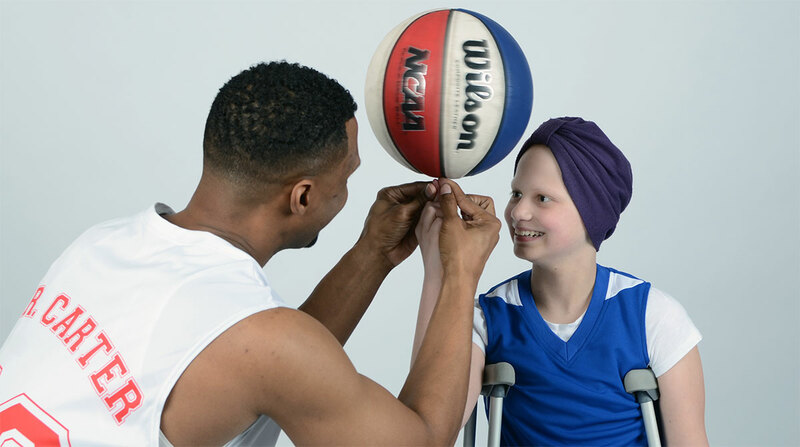 Osteosarcoma only affects about 400 kids per year in the U.S. Kansas City typically only has about two cases a year.